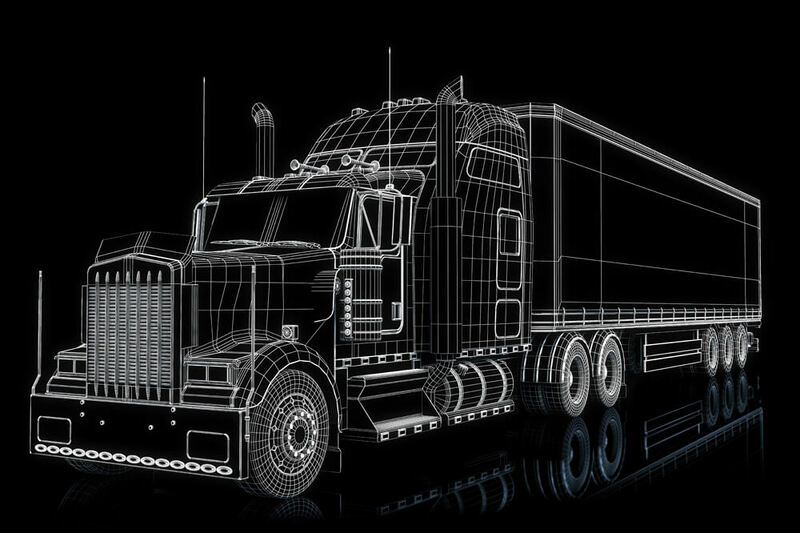 Payment - All-Connect Logistical Services Inc.
We offer a quick payment program to our carriers who have proven to be consistent and reliable for a duration of three months. After the invoice has been submitted and processed, a cheque will be cut within 3-4 business days. If you want to participate in this program, a discount of 2 percent will be deducted from the invoice amount. We require a copy of the original signed shipper’s Bill of Ladings, Proof of Delivery, and Customs Documents. Please contact our accounts payable department at 800-388-7947 Ext 307 or email accounts_payable@allconnect.ca for more information. Invoices received by the 15th of the month, will be processed on the 20th of the same month. Invoices received by the END of the month, will be processed on the 5th of the next month. *We require a copy of the original signed shipper’s Bill of Ladings, Proof of Delivery, and Customs Documents. We offer a direct deposit program (Canadian Funds only) to our carriers who have proven to be consistent and reliable for duration of three months. Our direct deposit/EFT option is not available to vendors/carriers who process payments via Third Party (Financial Management) companies. Note: A “VOID” cheque is required to set up/process your account.